Our November chapter lunch meeting was on November 2nd. Our speaker was Colin Gorman with E.G.P. CPA’s. 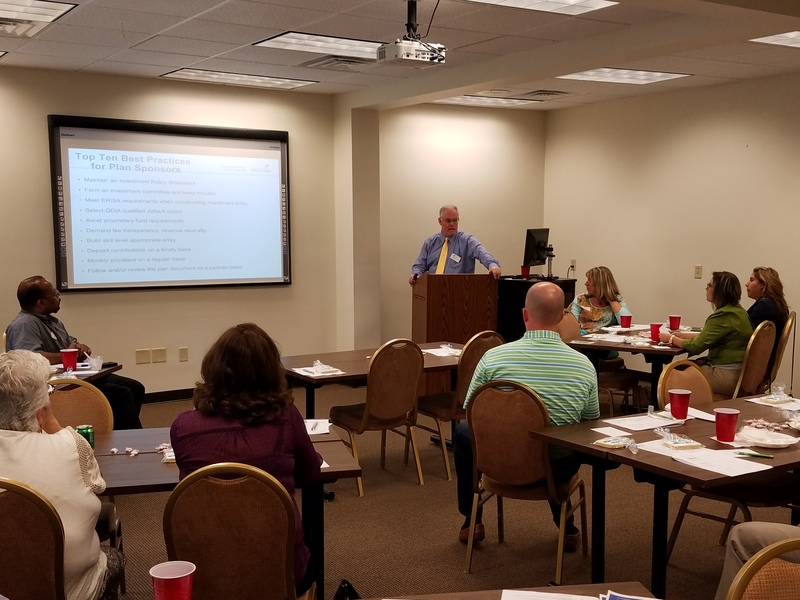 Our topic was Tax Planning, and the discussion included both federal tax updates as well as some timely updates on state tax for Tennessee, Mississippi, and Arkansas. We continue to have good turn-out for our events. We look forward to 2017, when we will have more lunch and social events. Happy Holidays from all of us at the "Bluff City" Mid-South Chapter! On September 7th we held our first lunch meeting as a chapter. Our speaker was David Rochester of Shoemaker Financial in Germantown TN. 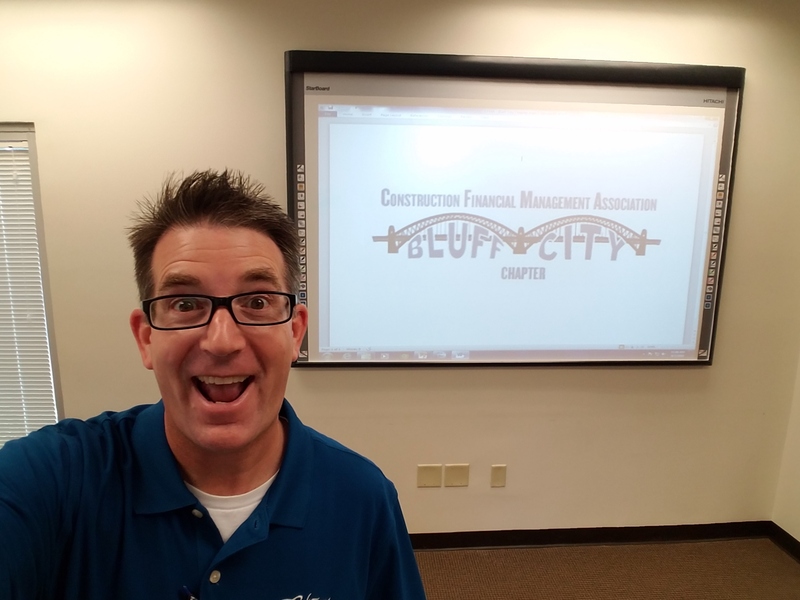 David discussed the various types of retirement plans available to construction firms, and he included pros and cons of each type of plan. Members and invited guests received practical and timely advice regarding trends in retirement planning. David also answered questions from members, and we enjoyed lunch and fellowship. 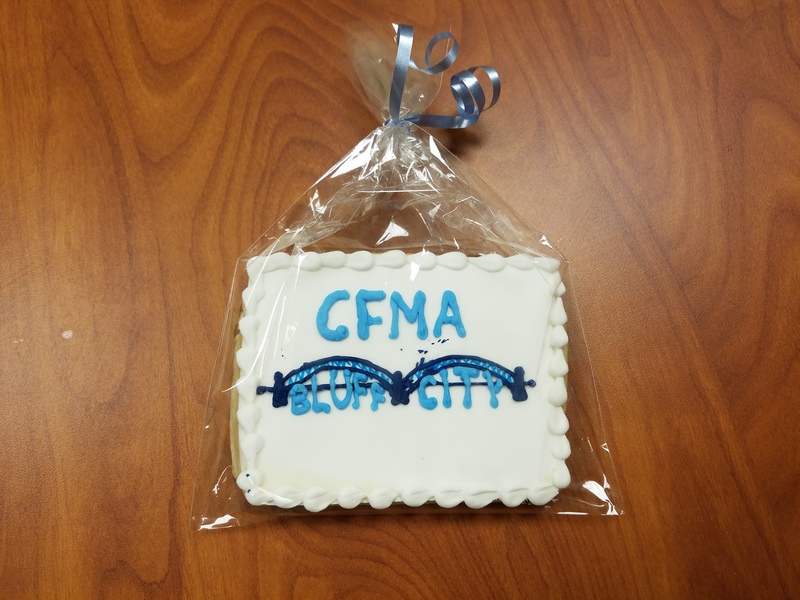 We were all excited to be a part of CFMA Bluff City’s first official lunch meeting. The food was excellent, and the hand-made shortbread cookies were a special treat!